Chris brings unprecedented value to Diamante Custom Homes and is responsible for the day to day activity of our Project Superintendents on the job site. He ensures that plans and specifications translate to the field and into our brains seamlessly. Chris graduated from the University of Texas at San Antonio in 2000 with his BS in Construction Science Management. 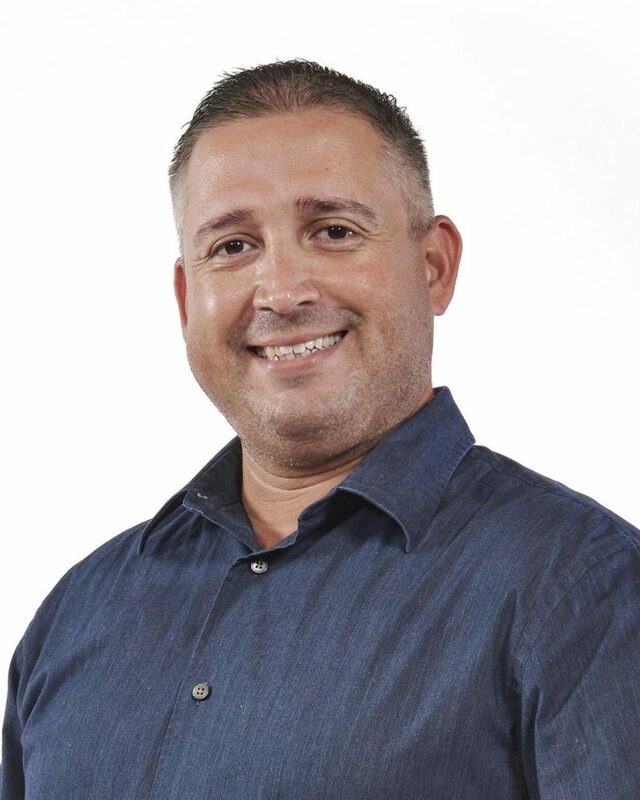 He has been managing projects for Diamante Custom Homes for over 15 years and takes the lead on each project by effectively coordinating the subcontractors, tradesman, and laborers. Commitment to each project, while ensuring the build process proceeds smoothly and efficiently through planning and scheduling is his focus. OSHA Certified since 2005, Chris closely monitors quality control and OSHA techniques and has extensive experience in successful problem resolution. He is committed to continuing education and maintaining up to date knowledge on structural integrity, energy efficiency, moisture protection, and mold prevention.